This is great. While working to bring back Film Ferrania’s color reversal film, the team over at Film Ferrania accidentally created Film Ferrania’s original B&W motion picture film from the 1960’s. 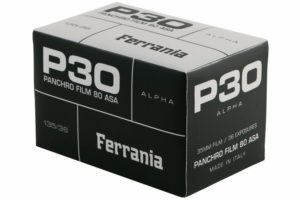 Ferrania P30 is that film, but for still photography! Sweet!